This 883 has a ton of goodies like exhaust, air intake and bags. you don't see that often! When the 883L hit the streets, its low-slung style became an instant favorite. Credit the dropped suspension and low solo seat bringing your back pocket to just 26´ above pavement … … Combine that with a wide-stretched pullback handlebar and a nimble XL frame, and it’s a sweet ride, to say the least. Hello, I'm interested in your 2006 Sportster® 883 Low. 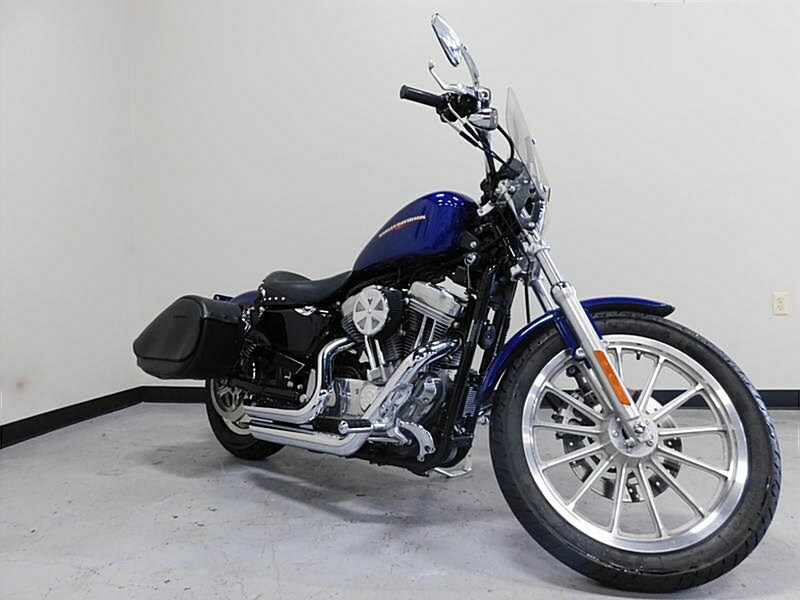 Hello, I'm interested in making an offer on your 2006 Sportster® 883 Low. 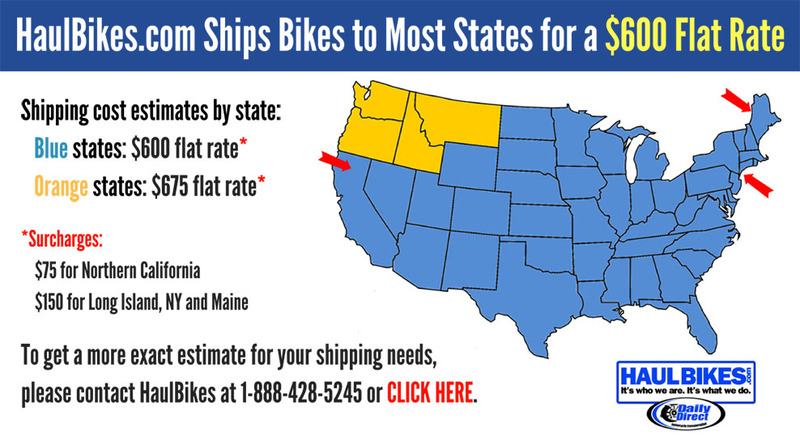 Hello, I'm interested in trading in my bike for your 2006 Sportster® 883 Low. Hello, I'm interested in taking your 2006 Sportster® 883 Low for a test ride.